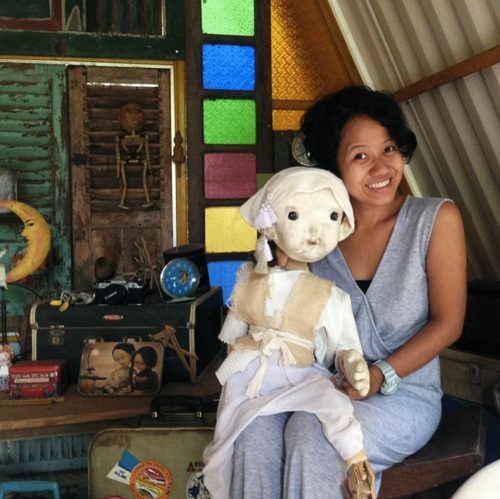 Maria Tri Sulistyani (or you could call her Ria), is the founder and co-Artistic Director of Papermoon Puppet Theatre. Papermoon Puppet Theatre has become a staple of the global arts festival circuit, with enigmatic, contemporary puppets that tell stories from myth to the birth of modern Indonesia. 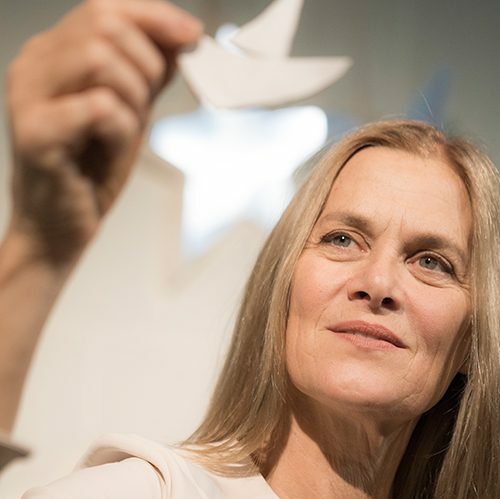 For 12 years, they have shared their work with audiences around the world, with workshops and talks for all ages on puppetry and performance making. Papermoon Puppet Theatre also produces Pesta Boneka, an international puppet biennale.